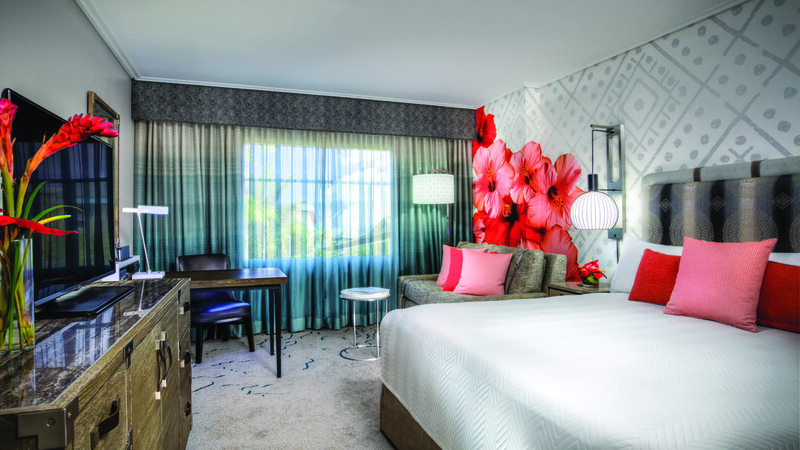 Experience a world of fun, sun and Polynesian-themed paradise at the Loews Royal Pacific Resort. 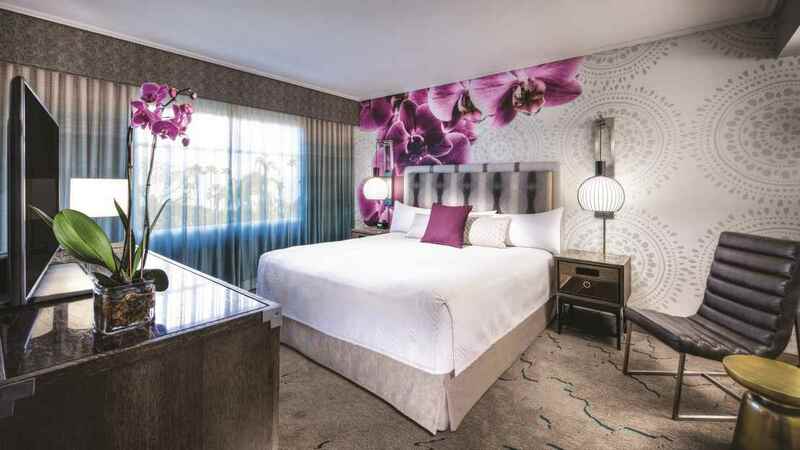 Nestled amidst verdant, tropical foliage and boasting a plethora of onsite amenities, it is the perfect choice for those wishing to discover the likes of Walt Disney World and the surrounding attractions such as Universal Studios Park. Enjoy the weekly Wantilan Luau and torch lighting ceremony and enjoy sampling some of the delicious cuisine in the available restaurants. 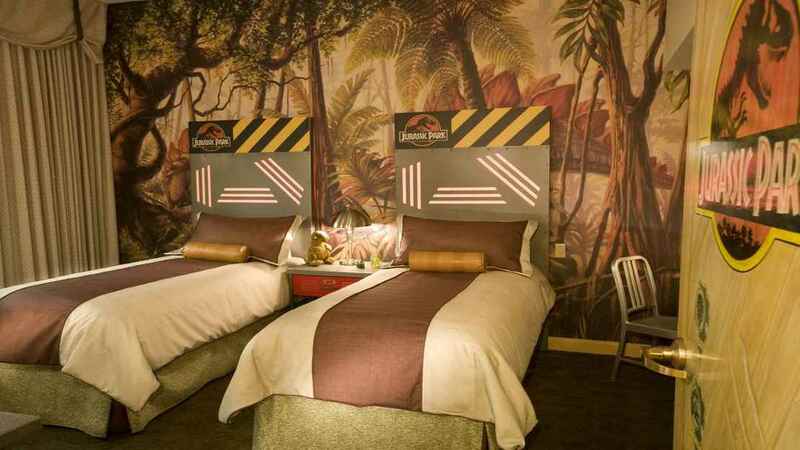 Perfect for families as well as couples, rooms are suited to the needs of guests with a children’s suite, complete with Jurassic Park-themed interior! The Loews Royal Pacific Resort boasts its very own lagoon-style swimming pool and white-sand artificial beach. 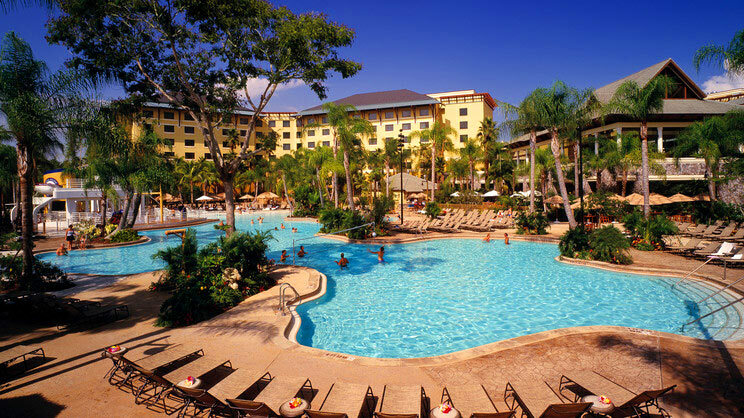 The Loews Royal Pacific Resort is located on the entrance to the Universal Studios park, with a complimentary water taxi or shuttle service into the park. 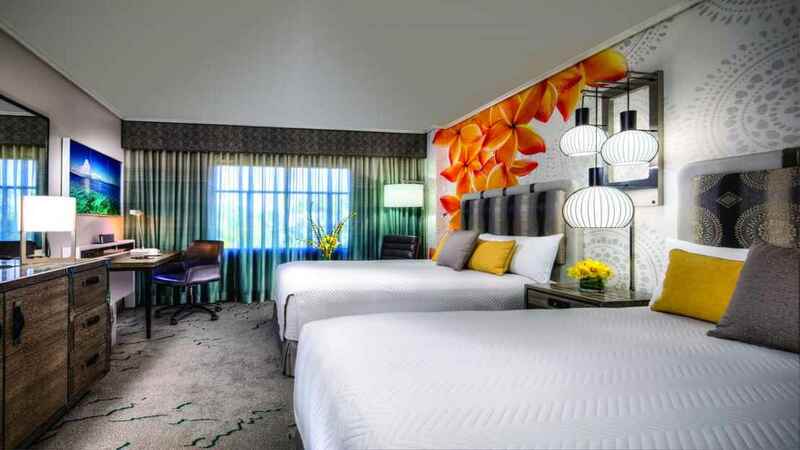 It is also only a short distance from the likes of Walt Disney World and Blizzard Beach. 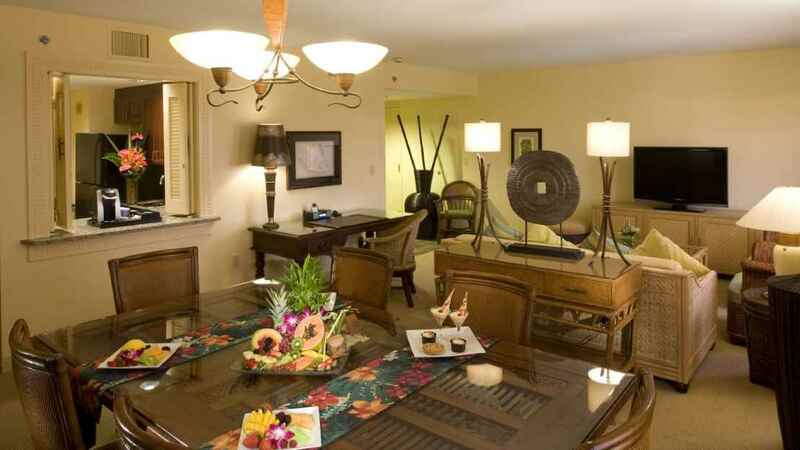 Orlando International Airport is approximately 26km away from the Loews Royal Pacific Resort. Details may be subject to change. You will be provided with full details of the Club Level programme on arrival at the hotel.